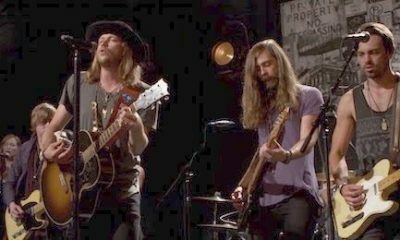 The London headline debut of Nashville country-rock collective A Thousand Horses put a satisfying seal on their first UK visit last night (15 March). 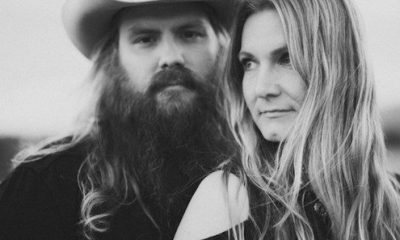 Chris Stapleton and his wife Morgane have recorded a new version of 'You Are My Sunshine' for an all-star album. 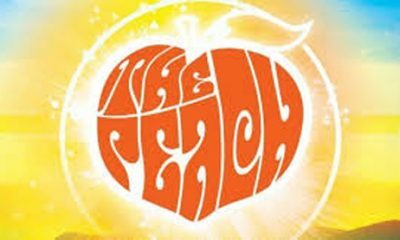 Listen here via NPR's premiere. 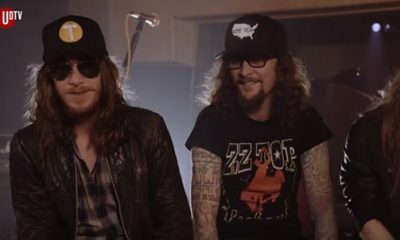 In this episode of uDTV, Kylie Olsson interviews Jaren, Kelby & Neil from The Cadillac Three and the band plays a superb live set in Abbey Road's Studio 3. 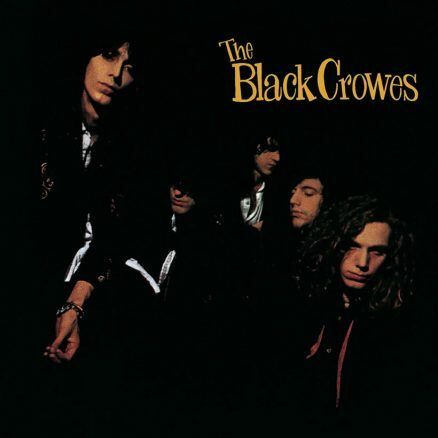 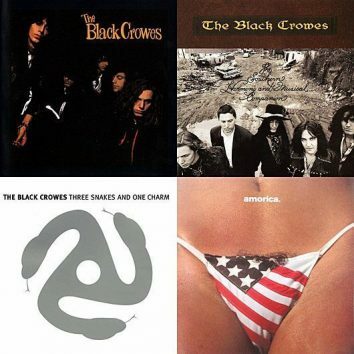 Americana icons The Black Crowes see their first four American Recordings albums issued on vinyl in the US on 4 December.